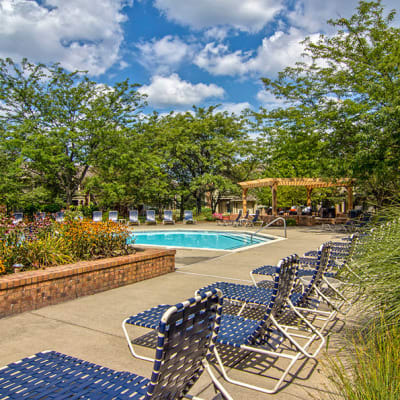 Perry's Crossing Apartments is a community designed with you in mind. 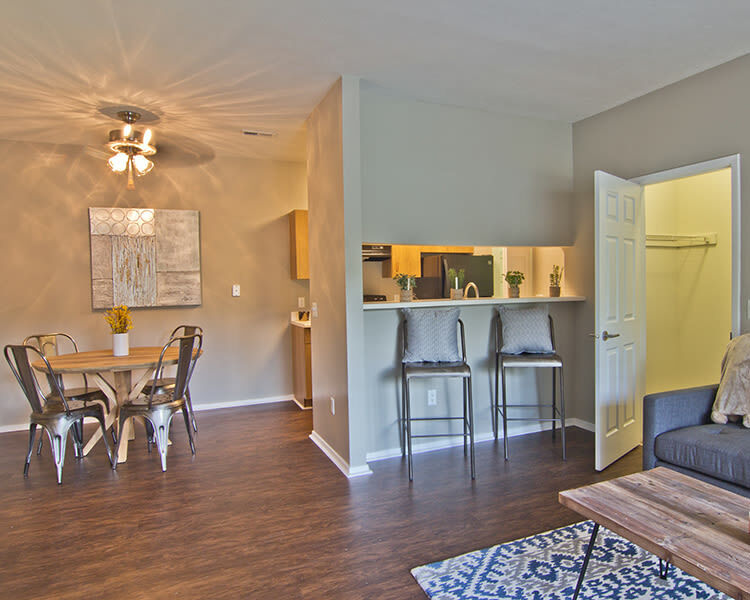 From the remodeled, spacious interiors of our affordable Perrysburg, OH apartments to the many amenities that enhance your lifestyle, we have what you want. It starts with an open and inviting living room that greets you as soon as you walk in the front door. Warm up next to the wood-burning fireplace or venture into the fully equipped kitchen with new appliances, nickel hardware, and generous counter space to prepare your meals for the week. For even greater convenience, we also provide you an in-home washer and dryer to make laundry day a breeze. Another attractive element of our apartment homes is the amenity package available to all residents. 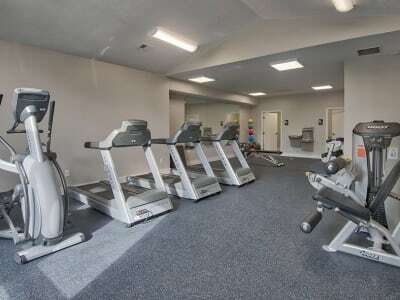 Increase your strength by taking advantage of our on-site fitness center or gather your friends together for an impromptu volleyball match or basketball game. Feeling overheated? Cool down with a visit to our sparkling resort-style swimming pool with complimentary Wi-Fi. 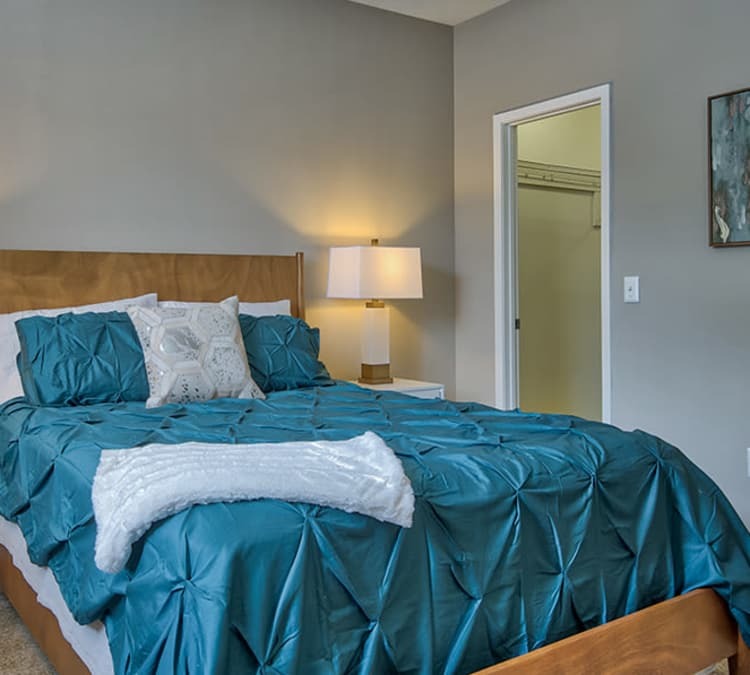 Experience the comfort and convenience that is Perry's Crossing Apartments. Let us welcome you with a VIP tour today.